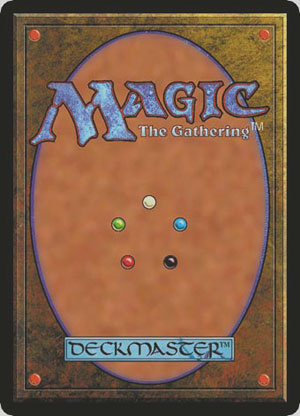 Contains all White and Black cards from the original deck. 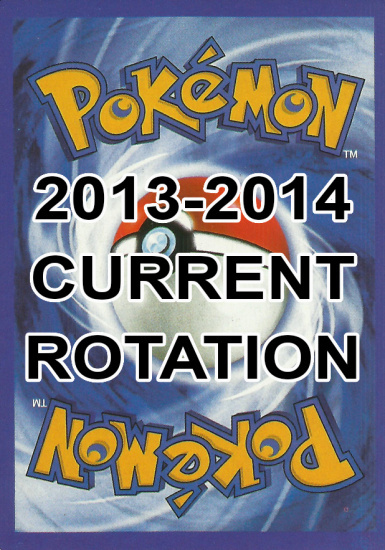 Same as J5892's deck, but higher quality and back cards. 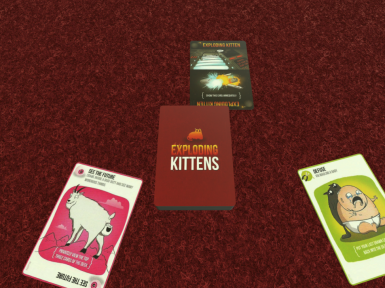 Will possibly add more decks from Pretend You're Xyzzy (Cards Against Equinity, Game Grumps, Roosterteeth, Derp, etc.). 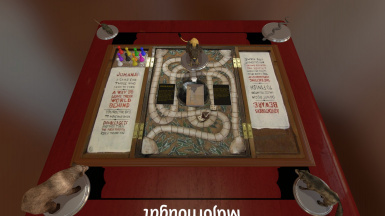 This isn't the actual retail Jumanji boardgame, it's sort of a weak attempt at making the movie version. It's boring but it's also JUMANJI! so it should be good for at least one singular laugh. A conversion of Desperate Gods to TableTop Simulater. 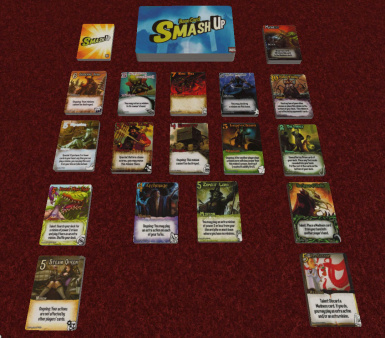 The card game Smash Up. Also has The Obligatory Cthulu Set expansion pack. Thomas Lehmann's Race for the Galaxy, the classic science fiction, economic card game for two to four players. An economic city builder card game. 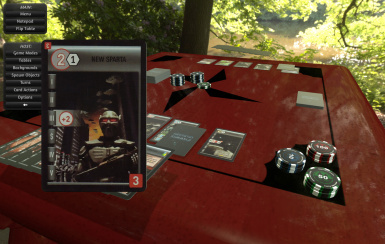 Think Settlers of Catan's dice-based income crossed with Dominion's card purchasing. 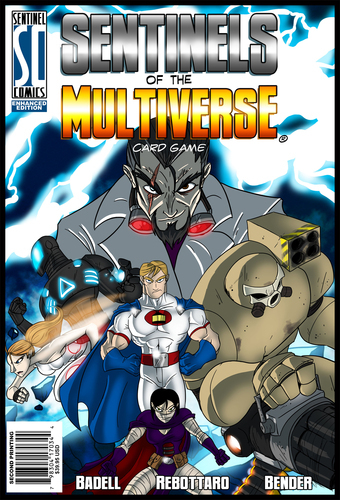 Includes the expansion and in-game rules cards for reference. For 2-4 Players. 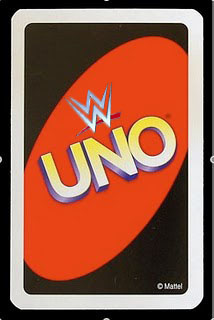 Simple UNO game, with a WWE variant to it instead of the usual numbers. 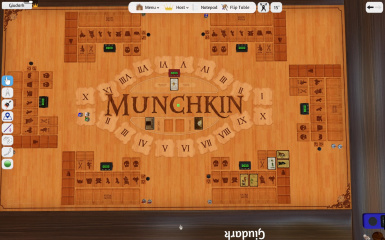 Red Dragon Inn! A game about drinking at the bar after a grand adventure! Find out who in your group is the best at holding their liquor! 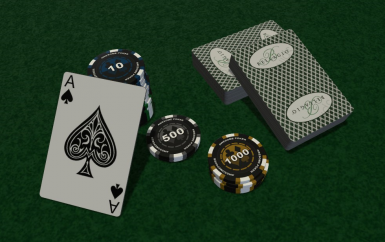 This is a custom deck of cards that I have made that is modeled off of the Bellagio cards. 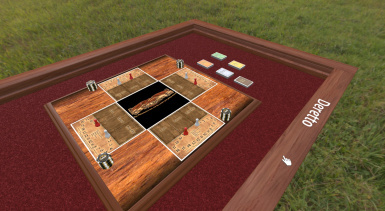 Have you been playing Tabletop Simulator and want to spice up your Blackjack or poker games? 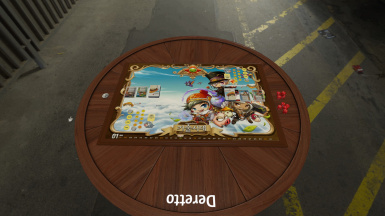 This deck of cards with custom backs and the classic face cards will be the perfect fit to play with friends, or to set your server apart from the rest. 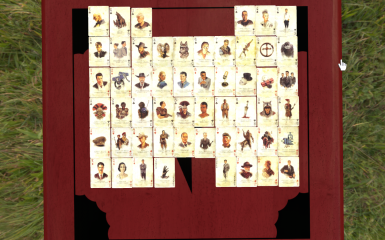 This save contains the deck from the Collector's Edition of Fallout New Vegas with images of the most important characters of the game. 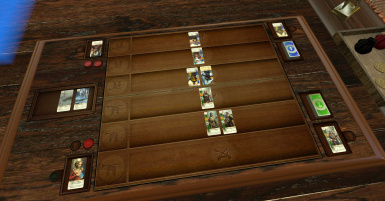 Trains is a deck building, area-control game by Hisashi Hayashi. 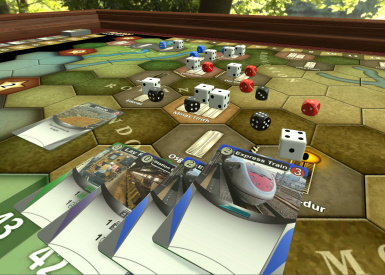 This version includes nine maps, two of which are designed for two-player games. 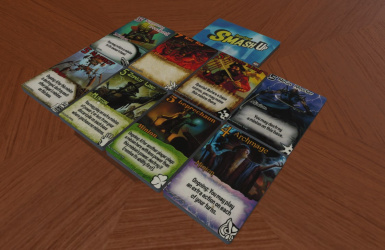 All card artwork is custom, but retains the flavor of the original. 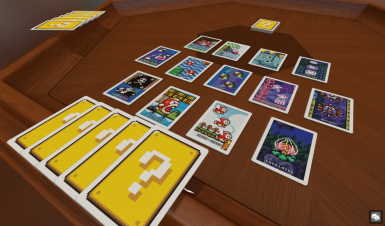 Simply put, this is a Go Fish deck with Super Mario World themed cards. 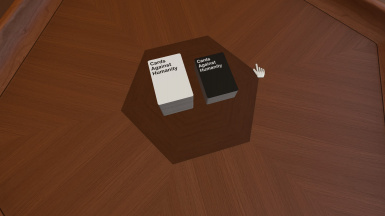 It contains 52 cards.